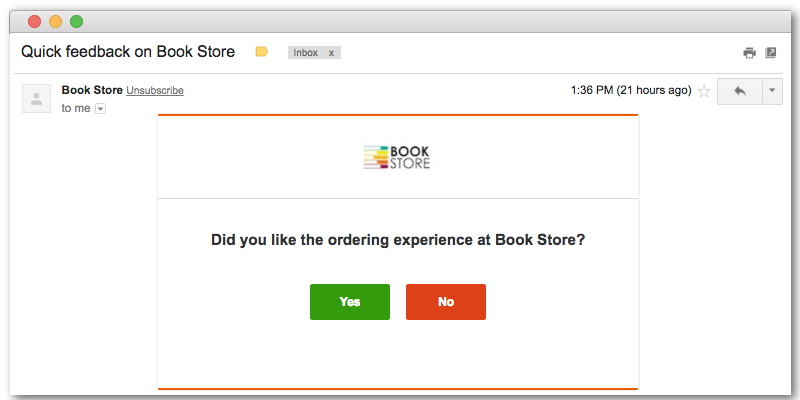 Customize the survey email with your own logo, brand name and subject. 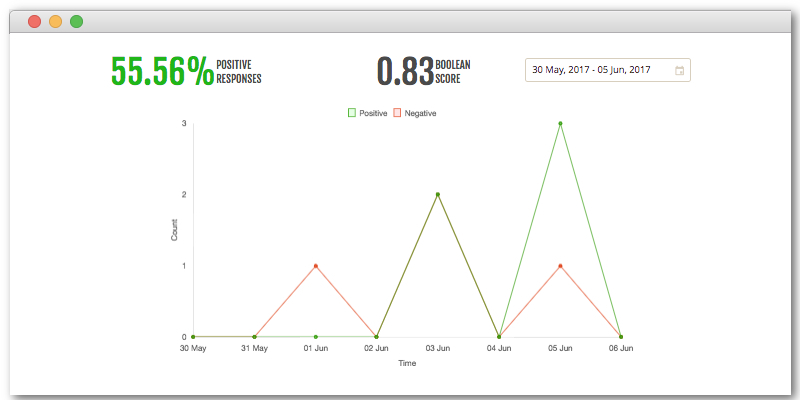 See individual and aggregate responses in our real time dashboard. 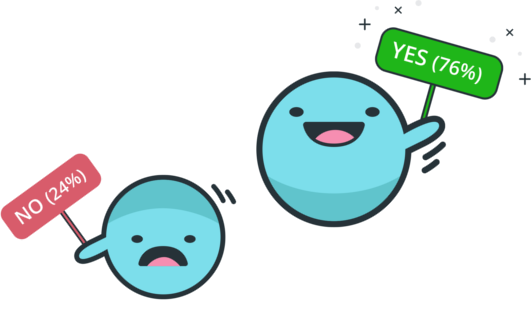 Find reasons for positive or negative feedback by segmenting responses. Prevent customers from receiving too many surveys. 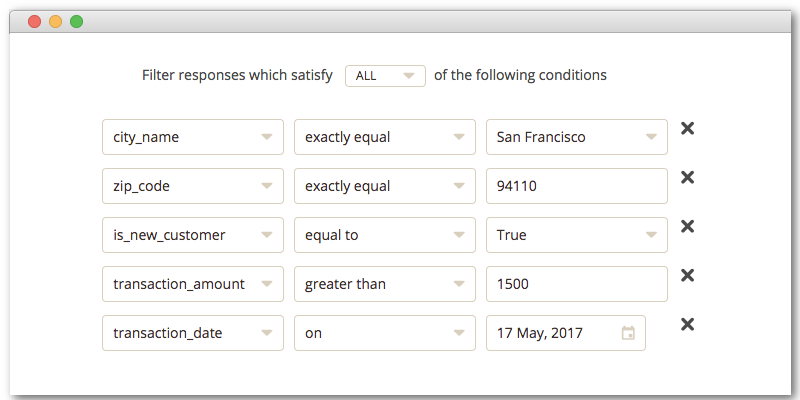 Use our API to completely automate survey sending. Use survey to get actionable feedback from your customers. Use feedback to improve your product/service. See increase customer loyalty. Show customers that you care. Catch your customers before they leave to a competitor. Most customers will silently leave. By sending surveys you can identify these customers and try to retain them. © 2018 Boolean Inc. All rights reserved.